The Makers are Coming! The Makers are Coming! Have you heard the news? 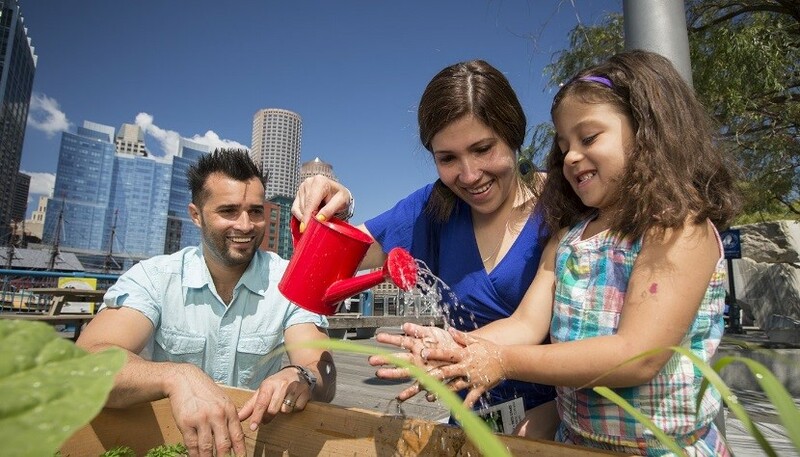 In July, Boston Children’s Museum is hosting Boston’s first official Maker Faire! What is a Maker Faire, you ask? Great question. Part science fair, part county fair, and part something entirely new, Maker Faire is an all-ages gathering of creative doers – tech enthusiasts, designers, robot builders, artists, tinkerers, hobbyists, engineers, authors, crafters, students, commercial exhibitors, and more. All of these “makers” come to Maker Faire to show what they create with their bare hands and bold minds, and to share how they do it, why they do it, and what they learn. And visitors get in on the making as well. Maker Faires are community-based learning events that inspire everyone to think creatively and innovatively, and to connect with people and projects in their local community. There have been over 150 Maker Faires around the world since 2005. New York, San Mateo, Detroit, Kansas City, Atlanta, Milwaukee, Orlando, San Diego, Washington DC, Ottawa, Lisbon, Paris, Rome, Berlin, Hanover, Oslo, Trondheim, Seoul, Singapore, Taipei, Tokyo, Shenzhen, and over 120 other cities and towns have hosted Maker Faires. And now you can add Boston to that list. Want to see a 3D printer in action? Join us at the Boston Mini Maker Faire. Want to meet R2D2 and BB8? They’ll be at the Boston Mini Maker Faire. Want to see a Japanese woodworker do his thing? Or create your own spin art? Or fold and paint a paper birdhouse that you get to keep? Or try some LEGO engineering? Or see a robot dance? Well…you know what to do. Join us at the Boston Mini Maker Faire! 308 Congress Street, Boston, MA, 02210.
info (AT) makerfaireboston (DOT) com. Boston Mini Maker Faire is a kind of marketplace of possibilities, where both children AND adults will be exposed to the amazing, the ingenious, and the captivating; where you can shop around for creative endeavors you may not have thought possible. 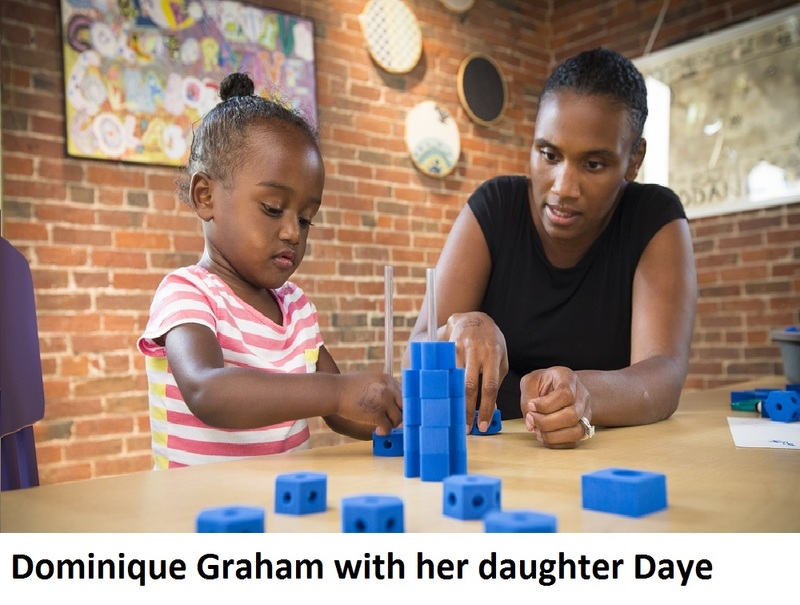 Children will find that future self they can aspire to, whether it be an artist, engineer, hobbyist or world-changing inventor of marvelous things. Adults will find inspiration to spark their own creativity. And parents will see their kids in a new light, as they try, test, and stretch their minds in new and exciting directions. And most of all – it will be a whole lot of fun. We hope you will join us! Pre-event tickets are on sale now – click the link above, or visit the event website to get your tickets before the event is sold out. See you at the Faire! 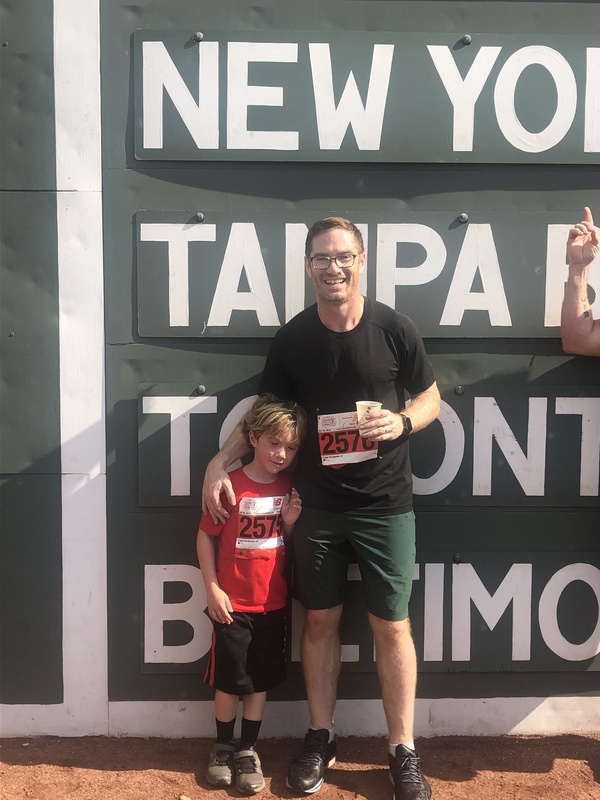 Welcome to our Boston Children’s Museum Marathon Team Runner Spotlight Series! This is an opportunity for you to get to know our incredible Boston Marathon runners and their journey to the 120th Boston Marathon. This is our last story and last week! We hope you all enjoyed meeting our runners,and we encourage you to spread the word about our team’s perseverance to hit their goals, both in miles and in dollars. If you wish to support any of our runners, visit our Crowdrise page today! Liam Patrick is no stranger to running around.